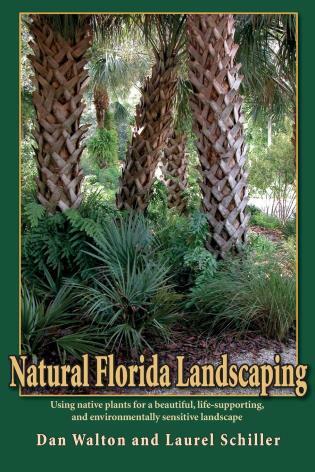 A comprehensive guide to fruit-bearing plants that thrive in the Florida environment. 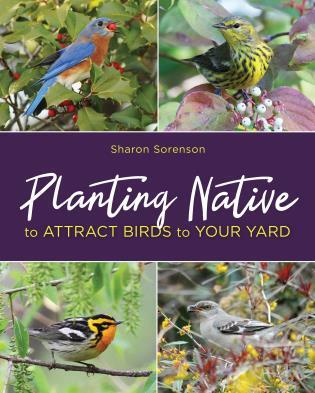 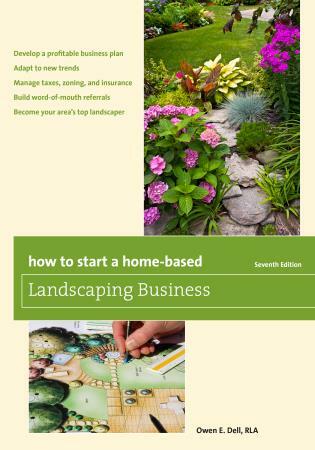 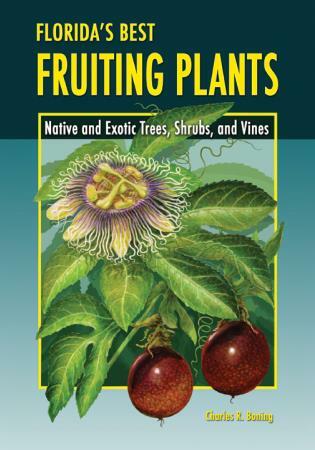 Discusses exotics and native species, familiar plants and dozens of rare and obscure plants. 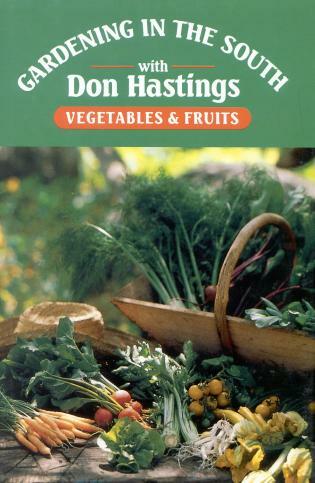 Gardening in the South: Vegetables & Fruits Hastings, Donald M., Jr.